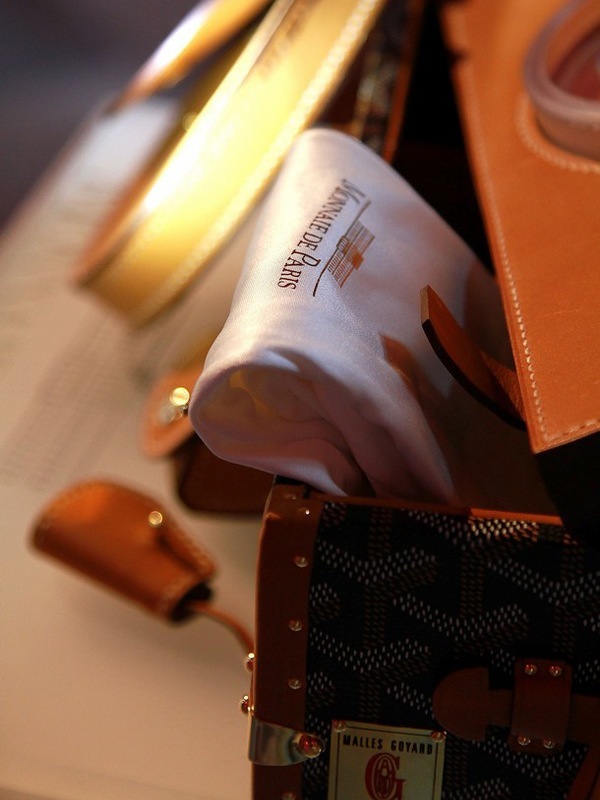 i love trunks and cases, there's something very luxurious and old fashioned, but in a nice way, about them. monnaie de paris recently released a series of 1kg gold coins, featuring 68 handset cartier diamonds, and housed in a specially made goyard case. there are 29 sets available, each retailing for Eur100,000. 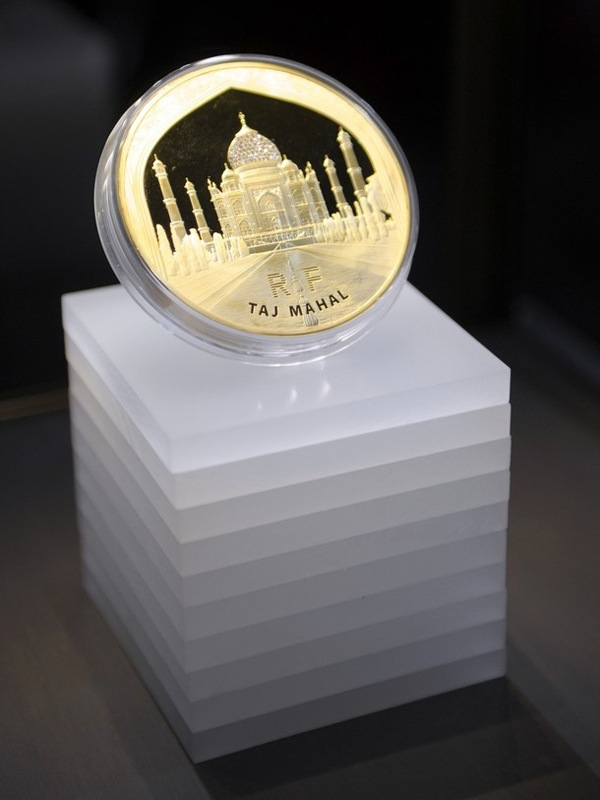 for such an extravagant gold coin / investment, it is most befitting that it is housed in a case made by one of the finest luggage makers around. forgive me, but i am more interested in the case than the diamonds encrusted gold coin, hence i featured the trunk/case first. such an object of beauty. 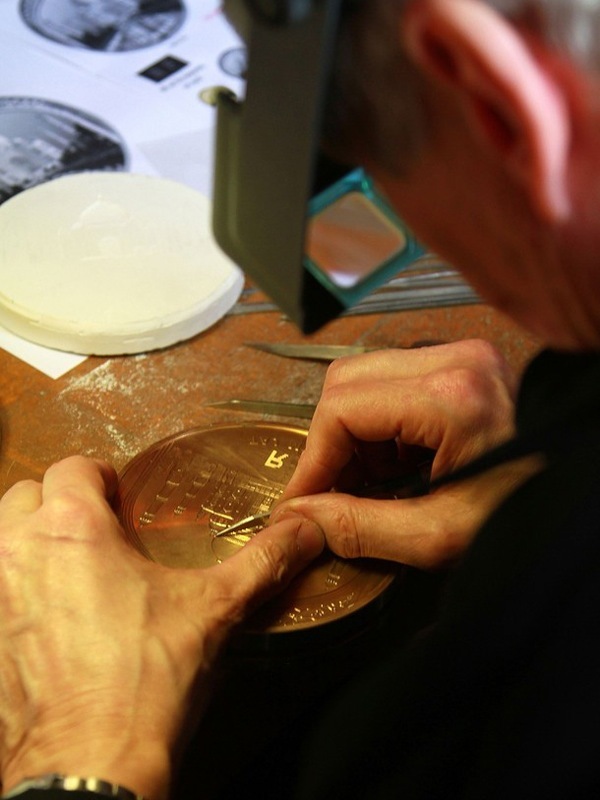 back to the coin: one of the reasons for the exorbitant price tag of the gold coin, is because of the 68 cartier diamonds, each individually and painstakingly hand set. if i can hazard a guess why the taj mahal was used as the background: china, india and brazil are three countries where the wealth is at, where luxury spending is booming. the finished article: one of the 29 coins, each weighing 1kg with 68 cartier diamonds which comes encased within a goyard trunk. you know retailers are feeling the consumer confidence again when we start seeing extravagant pieces like that. 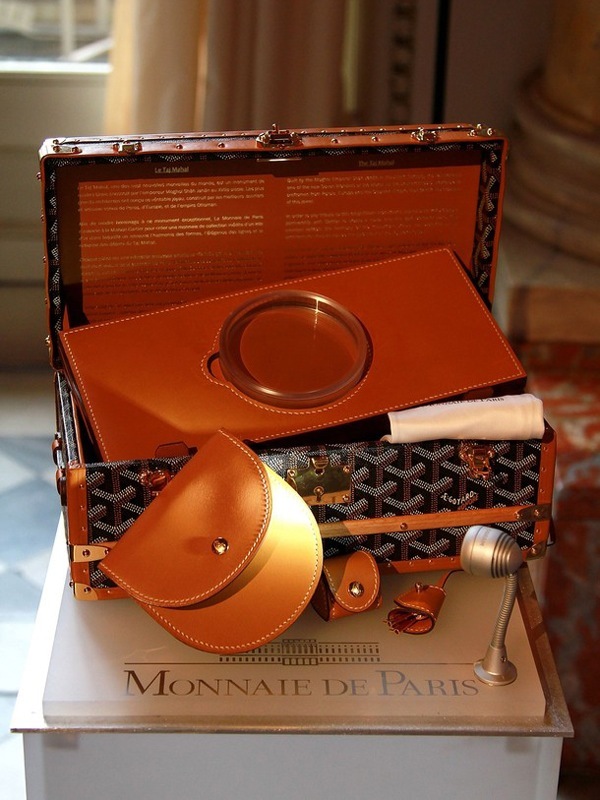 personally, i would do away with the gold coin and diamonds, and get the luxurious goyard book housed within the custom made goyard case, which would then snip away 94% of the price tag. christmas gift for the man with everything? Oh go on then, get me one too.